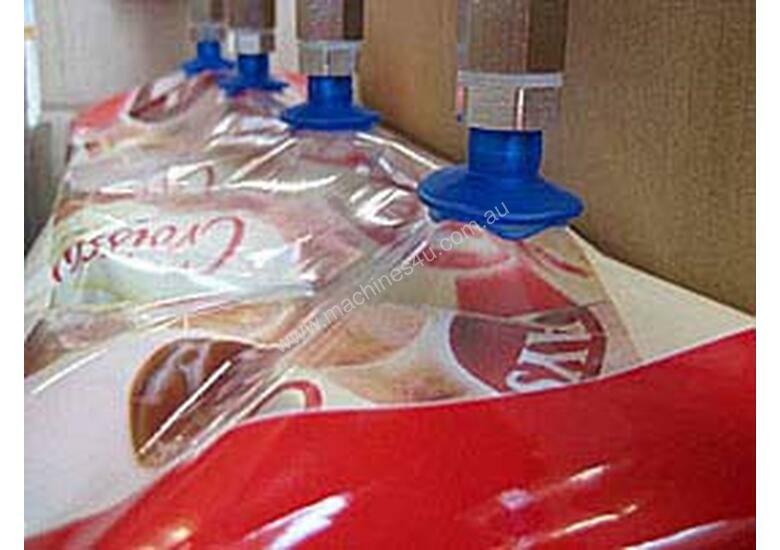 Soft but hard-wearing bellows suction cups made of PVC are suitable for a wide range of applications. 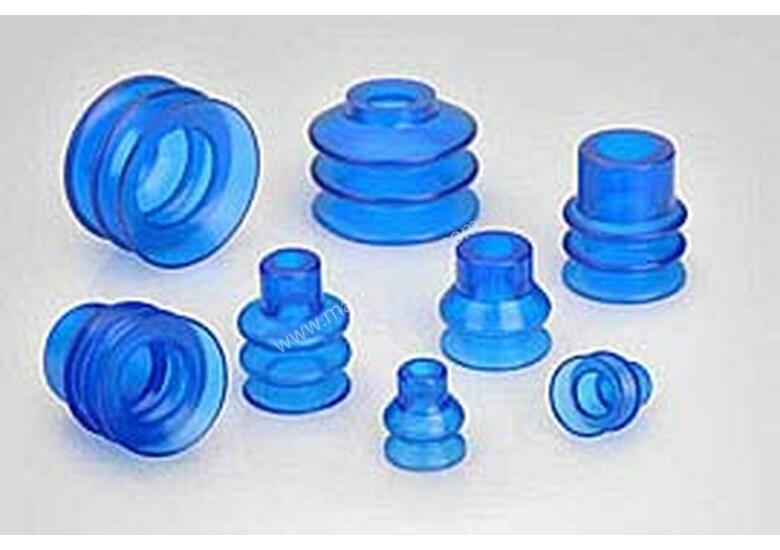 New in the Schmalz range of suction cups: bellows suction pads made of the very robust material PVC. 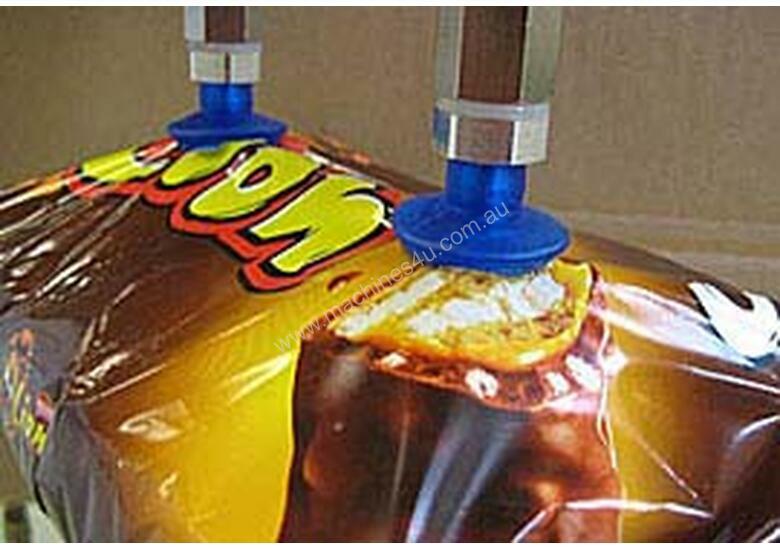 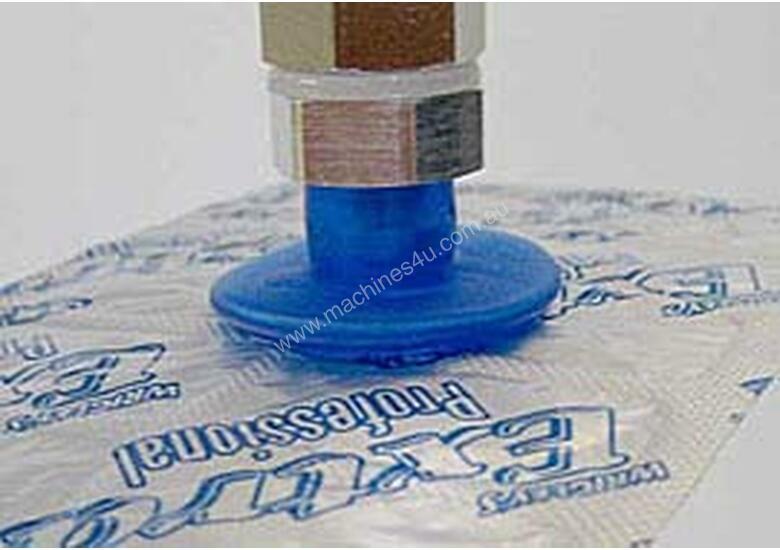 These suction pads are available in versions with 1.5 and 2.5 corrugations. 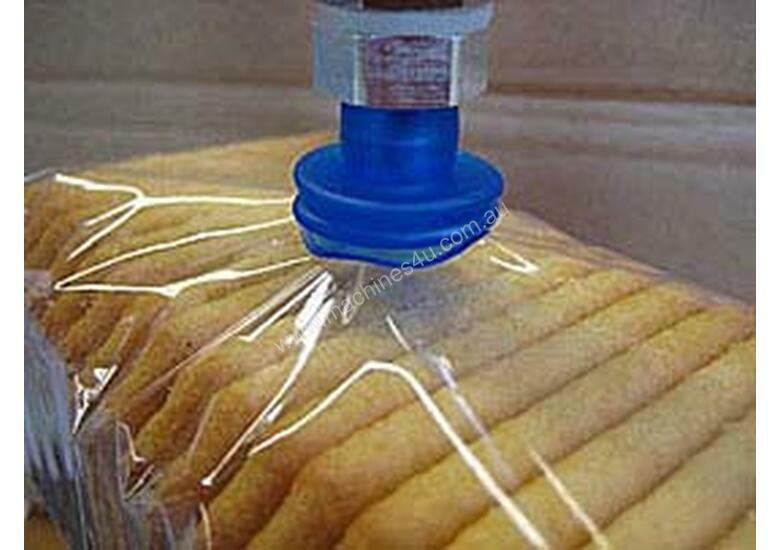 -Perfect for the handling of easily damaged products.